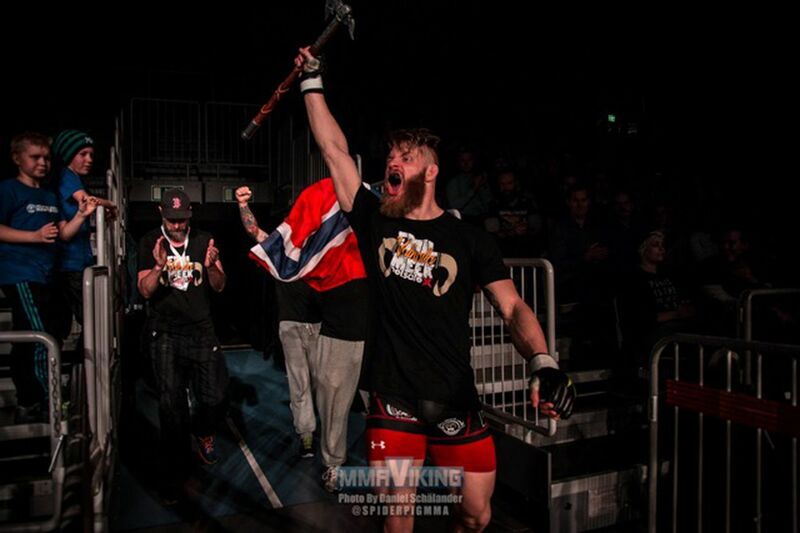 Emil Meek posted a statement on Facebook after his UFC debut was delayed over his medication. Check out his Facebook post below. It is with an heavy heart and axe I write this. Due to medical reasons as stated in the UFC press release below, my entrance to the UFC cage is postponed for later this year. For all my friends and supporters in the ‪#‎ValhallaArmy‬ who has bought tickets to the fight in Hamburg – I’m truly sorry. I am devastated, but be sure… I am coming to Hamburg to watch the tournament with you, and we are gonna make it an epic night, not soon forgotten. I got signed up for the debut fight before my enrollment in the UFC was complete. Going from Venator to UFC involves a way stricter regiment as to what kind of medication I’m allowed to use. We have decided it was not worth the risk. The result was pulling out of my upcoming fight in Hamburg. It changes nothing when it comes to my relationship with UFC, other than that my debut in the Octagon will be pushed to around December. Let me stress that I have not failed any drug test whatsoever! This is merely a preliminary precaution. I’ve been enrolled with USADA’s registered testing pool to prepare since for my bout since June. As a fighter I’m happy and personally, I feel safer to compete under the USADA’s anti-doping policy. I feel sorry for Jessin Ayari, I hope we can fight another day!